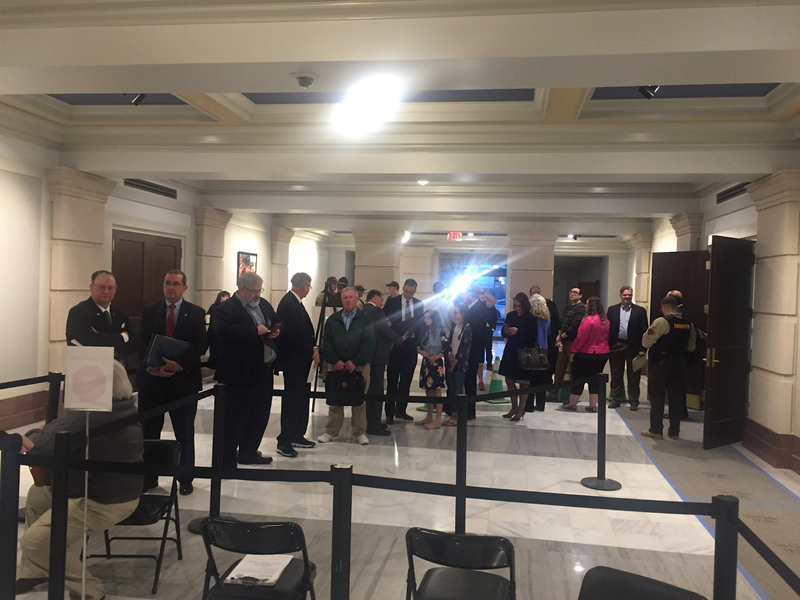 Candidate filing closed at 5pm today, and the Oklahoma State Election Board announced that a record 794 candidates signed up to run for office. 198 nonpartisan candidates filed for District and Associate District Judge positions. The remainder were partisan offices -- everything from State House to Governor. 329 Republicans filed; 55.8% of partisan candidates (compared to 46.75% of registered voters statewide). District Attorney candidates: 25 Republicans, 14 Democrats, 0 Libertarians, 1 Independent. I'll go through the candidate list in another post later. You can view the list (including in downloaded formats) here.